Step up your game with NAPCON Games. Gamification is an unbeatable way to make training more meaningful. NAPCON Games, a series of highly advanced training games turn work to play and play to work. The third release of NAPCON Games, Furnace, is a simulation-based tutorial game. With NAPCON Games Furnace, operators and other industry professionals are able to enhance and test their skills in industrial furnace principles and operating it. Playing is interactive and exciting with carefully designed features, making learning very effective. Get ahead with training with your 30-day free trial. NAPCON Games Distiller is a modern extension to traditional classroom operator training. 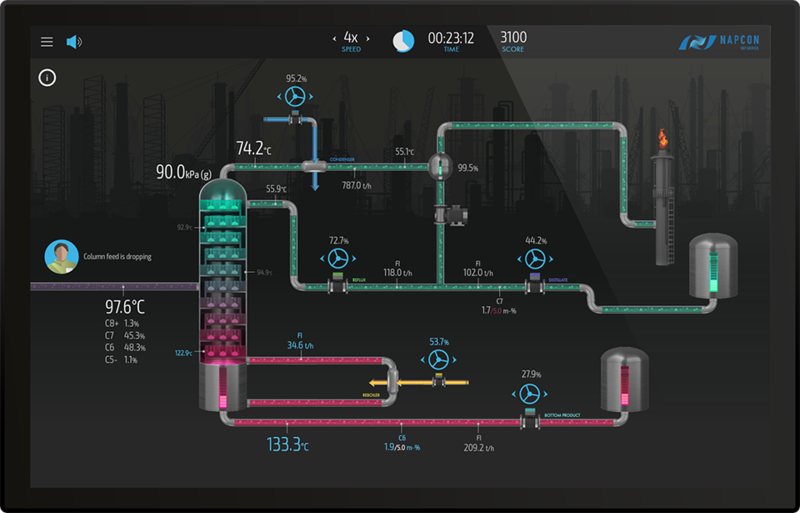 With NAPCON Games Distiller, your operators are able to learn new or enhance their existing skills in industrial distillation in an oil refinery. NAPCON Games are cost-efficient tools for complementing other training methods, such as specific theoretical lectures. NAPCON Games are an extremely efficient method for onboarding newcomers. 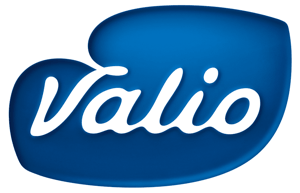 NAPCON Games improve employees’ real-world skills, as the games are based on authentic phenomena. NAPCON Games allow independent learning, which makes it possible to utilize stand-by time during work shifts. Compared to traditional classroom training, gamification makes learning much more exciting. NAPCON Games is an extremely efficient way to complement other training methods. Time and money is saved: less people are involved with training functions and there is no need for outsourced training days. All NAPCON Games come with professional NAPCON tech support and maintenance. Our experts are at your service, ready to ensure that training your plant personnel is as effortless and efficient as possible. All NAPCON Games use the same platform, which makes extending the training easy. A unified platform also enables managers to get a comprehensive overview and observe their employees’ skill levels. NAPCON Games can be played anytime and anywhere, which is why also quiet moments and standby-time can also be used for learning efficiently in every shift. 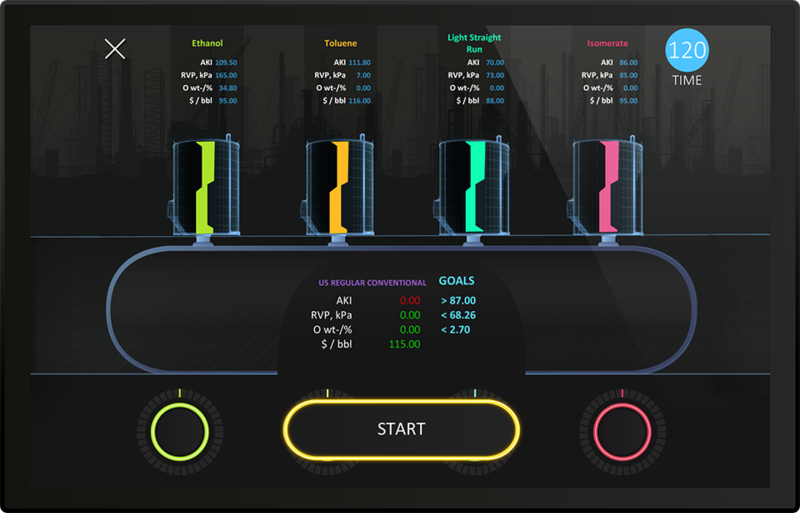 NAPCON Games Fuel Blender allows the player to test their skills in fuel blending and learn about the different components that go into a specific fuel mixture. Free download from Google Play and App Store!